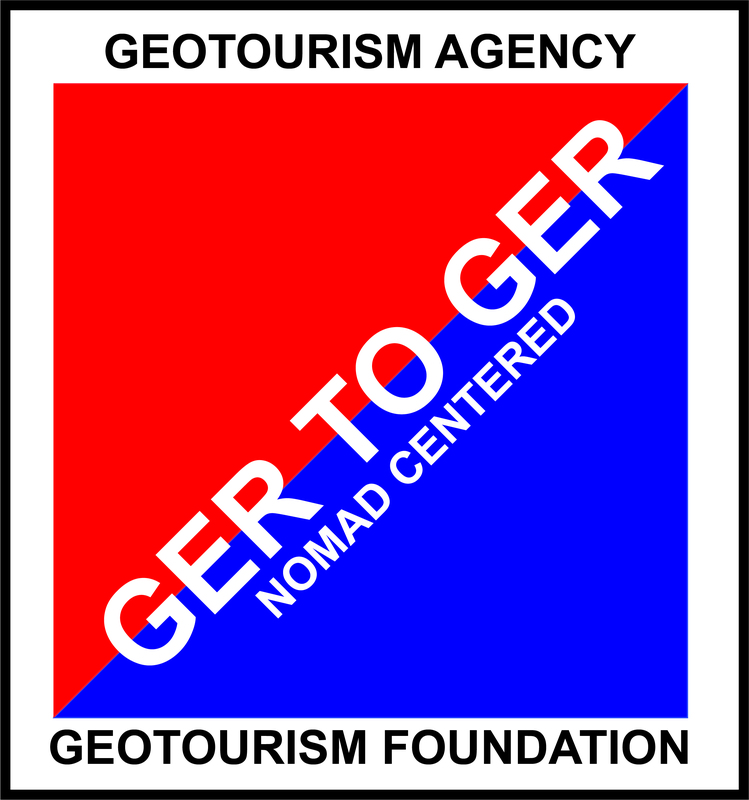 At GER to GER, we are Travel Professionals/Humanitarians (awarded by the Mongolian Government), Explorers/Filmmakers (Recognized by National Geographic Society, etc.) and Social Economic Developers (managed projects for USAID, SDC, World Bank, etc.). For over 12+ years GER to GER has expanded its beneficial tourism initiatives across Mongolia and now to worldwide locations. GERtoGER.org in collaboration with its new initiative Responsible-Tours.org will be opening the door for “inbound/outbound” in-between Korea and other regions of the world; Mongolia, Alaska, India, etc. We aim to facilitate innovative “inbound/outbound” products for 'mid to high-end budget travel' between the regions. It’s our mission to gather as much Korean supplier information (hotels, travel agents, operators, communities, activities, etc.) to strengthen multiple markets related to Korea “Inbound” Travel and likewise provide new global travel opportunities for “Outbound” Korean companies that could enrich their international travel offers regarding Mongolia, Alaska, India, etc. TRAVEL MART ALL RIGHTS RESERVED.